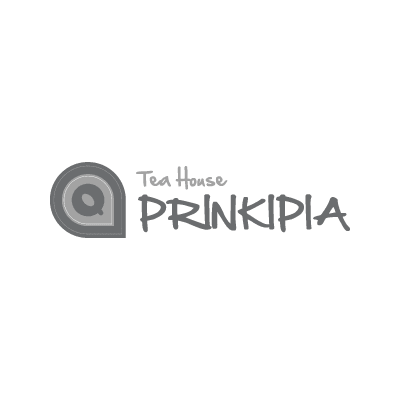 Prinkipia Tea House is self-serving Boba and Tea drinks shop. We specialize in offering finest quality tea, milk teas, slushes, and boba with personalized service to our valued customers. In addtion, we are dedicated to creating a comfortable and convenient environment for our customers.